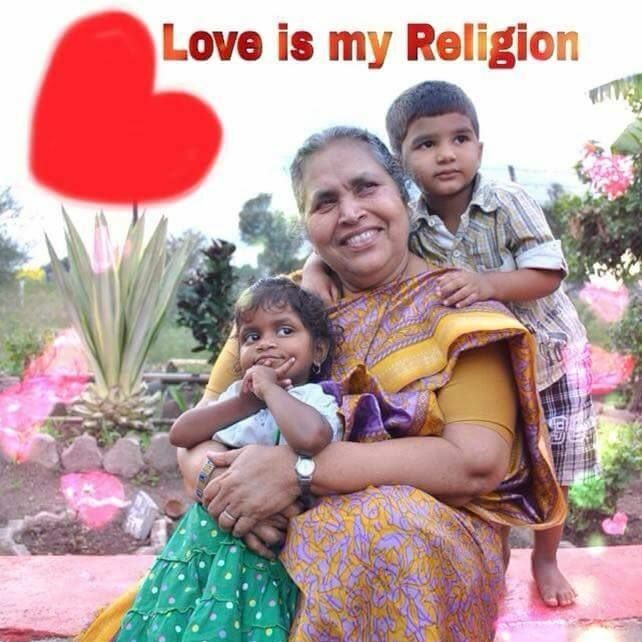 You will experience the power of love on any visit to Maher founded by Sister Lucy Kurien in 1997. Maher serves very poor, abused or orphaned children and adults in residential and village-based programs. 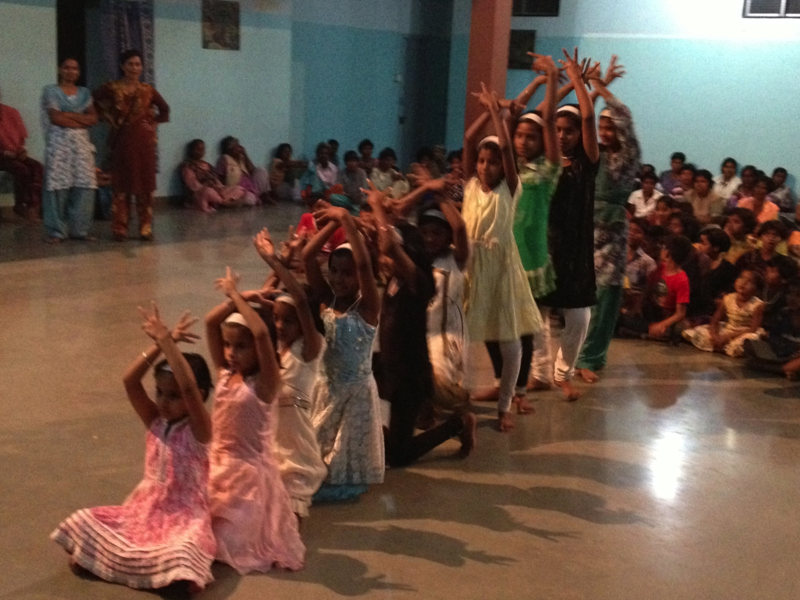 Maher means ‘mother’s home’ and so it is: currently 945 children, 300 women and 52 men live in 44 homes around India. Children go to local schools, then take extra-curricular classes at Maher. Women learn vocational skills and literacy. Some return home or marry or start their own small businesses, while others stay on to work as housemothers or social workers at Maher. Most significantly, Maher is a community of unconditional love and incredible vision with a social change model that is unique, powerful and sustainable. Village programs are fundamental to Maher’s mission, giving local residents tools for education, child development, public health, job development and women’s rights. It is through village programs that Maher helps end the cycle of poverty and domestic violence to achieve their mission of eliminating the need for residential facilities. Love is the basis, not ‘services’. Maher is also deeply respectful of Mother Earth. It has composting and organic gardens, solar water heating, water recycling, biogas system (converts human waste to cooking fuel) and attention to good nutrition. In addition to the vocational training offered to the women and the education given to the children, they have helped spawn over 500 Self-Help Groups throughout the 90 communities, involving over 8,000 members – mostly women and some men’s groups as well. They are truly miracle workers accomplishing so much with very limited resources! 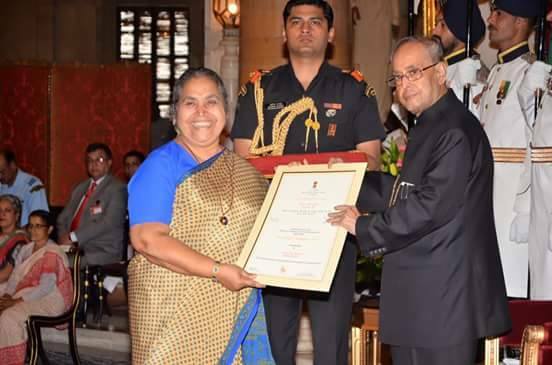 Sister Luc y received the 2015 Nari Shakti honor bestowed upon her by Shri Pranab Mukherjee, Honorable President of India, in New Delhi on March 8, 2016, International Women’s Day. Learn more at http://www.maherashram.org/ and look for links to the film, Sister Heart, and the book on Women Healing Women by Will Keepin & Cynthia Brix. Would you like to support the incredible work of Maher? U.S. residents can click here to donate!